Wanted to add some clarity for Cross Save support. 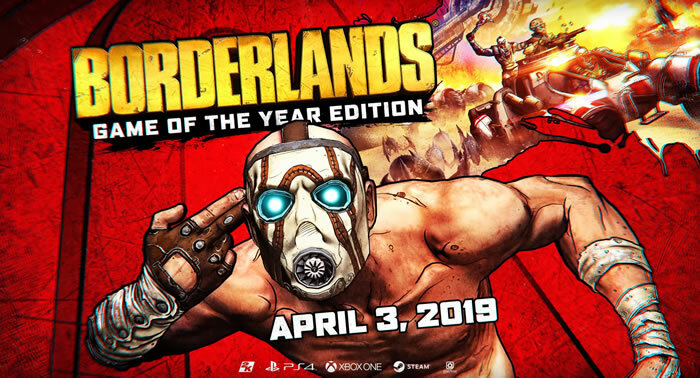 You can bring your saves from PS3 to PS4, Xbox 360 to Xbox 1, or Borderlands on steam to Borderlands GOTY on Steam. I cannot. For split screen shall be a console exclusive feature.